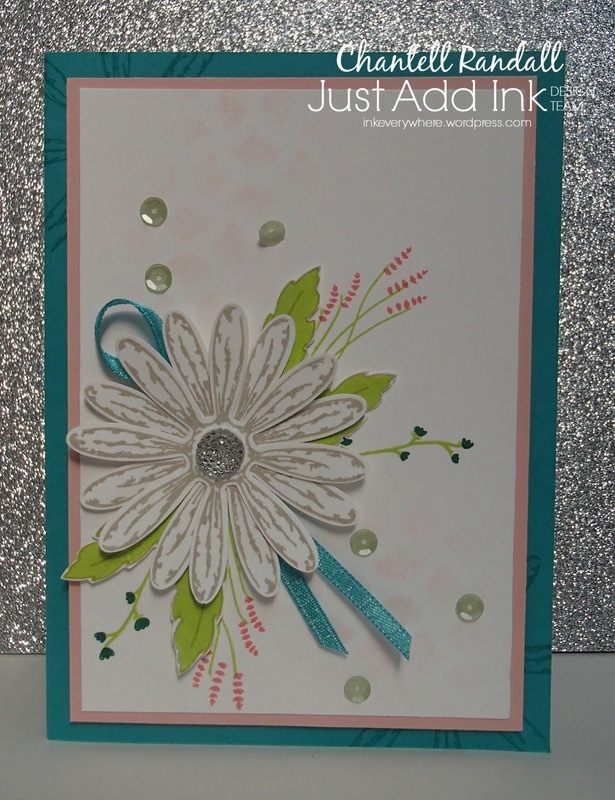 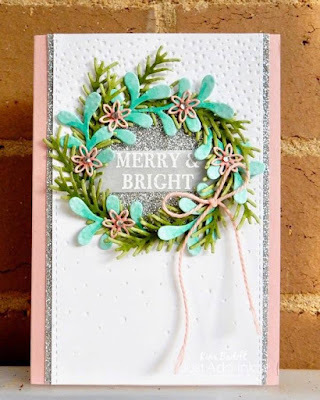 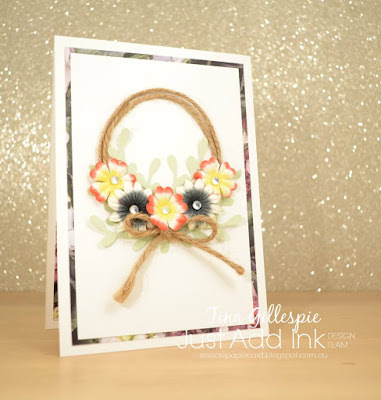 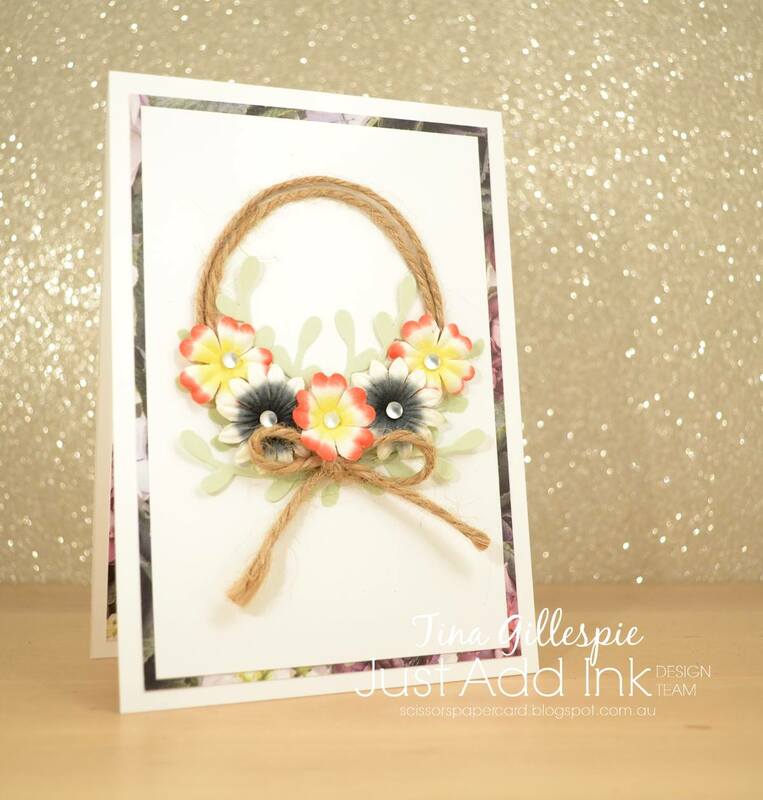 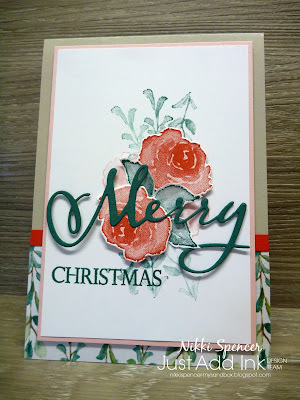 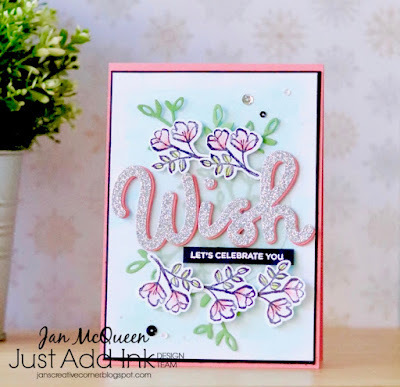 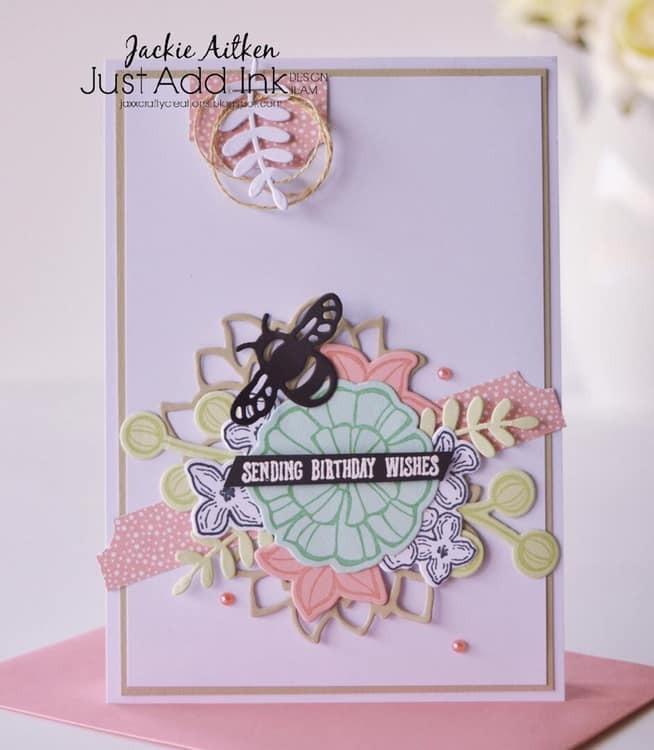 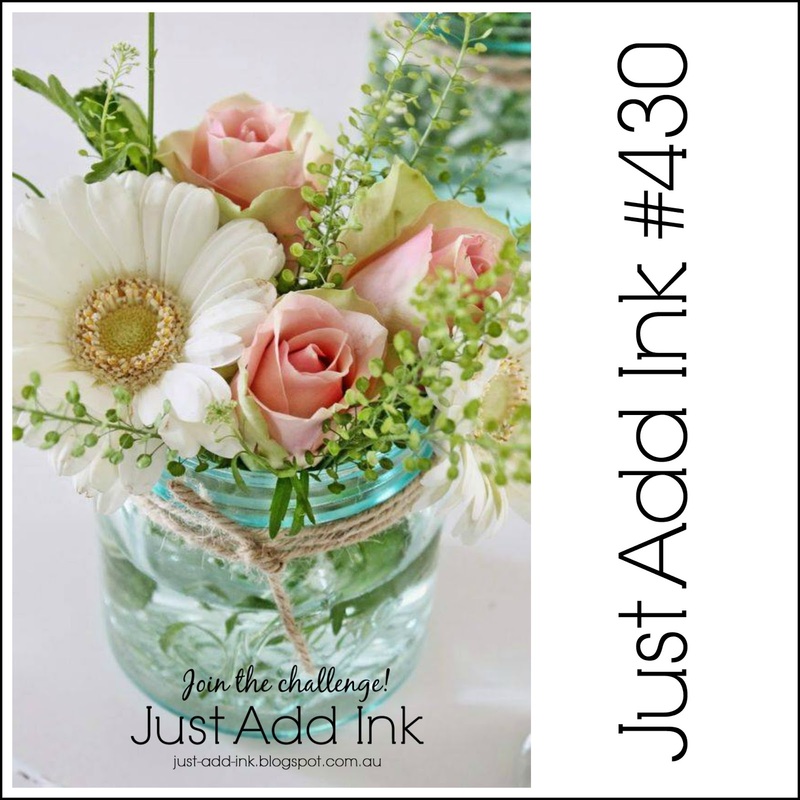 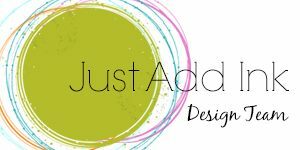 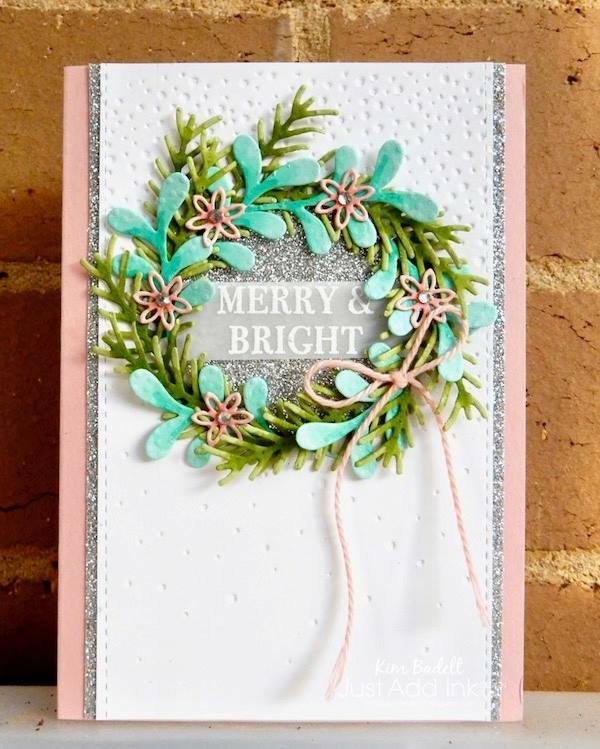 Just Add Ink: Just Add Ink #430..."Inspiration"
Happy Friday friends and welcome to our new challenge at Just Add Ink! 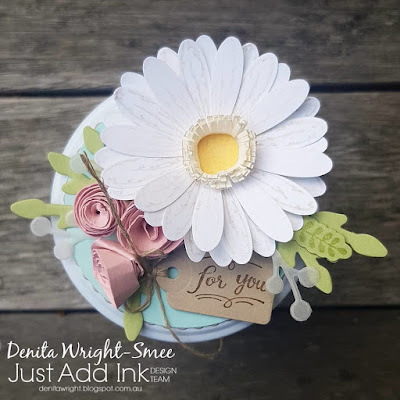 This week Rochelle has given us an Inspiration Photo featuring these soft and rather dreamy florals to use in our projects this week. You can take whatever jumps out at you from the photo, be it the flowers, the jar filled with water or simply the soft and pretty colours. 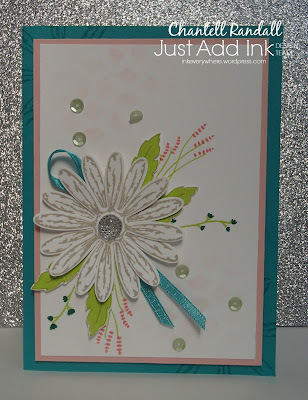 Just Add Ink #432..."Choose Two"